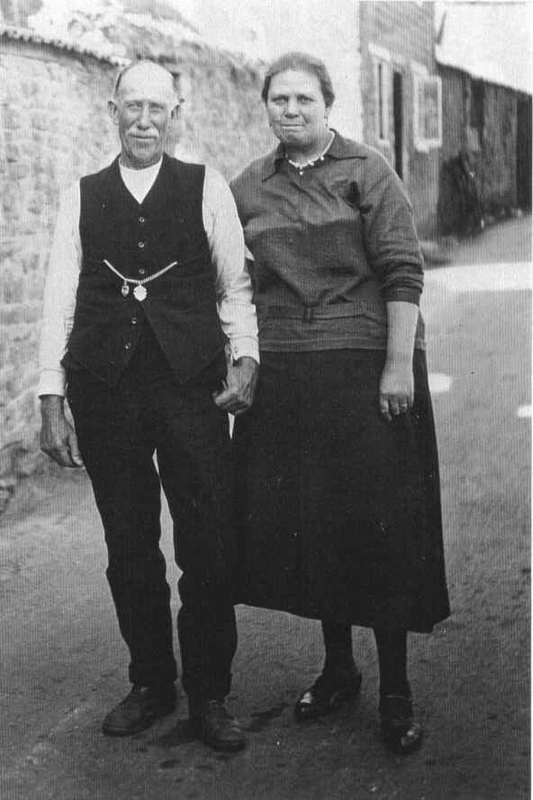 The surname of BUTCHER was not among the 23 most common surnames in Merriott during the censuses of the 19th century. Nevertheless there has been mention of the family name continuously since 1726 in the Merriott records, up until at least 1951 which is the limits of the records I have looked at. From 1769 several children were born to Joan Butcher, possibly the Joan Butcher baptised 1742.
death in 1849 her share descended in turn to her son Reginald Henry Bean (later Rodbard) and grandson John Rodbard Rodbard. Eventually the entire lordship and half of the lands was received by H. E. Whitley, son of the Revd. H. C. Whitley, who was brother to the Edward Whitley mentioned above. RODBARD, J & E of Merriott; over 82 acres with a gross estimated rental of over 314 pounds. Most of the BUTCHERs of 19th century Merriott descend from the Joseph Butcher/Charity Osborne family. The 19th century censuses show most of the Butchers as Agricultural Labourers and Factory Hands, as were most of the Merriott population. The surname BUTCHER was still in evidence in the Parish Records of the early 20th Century. 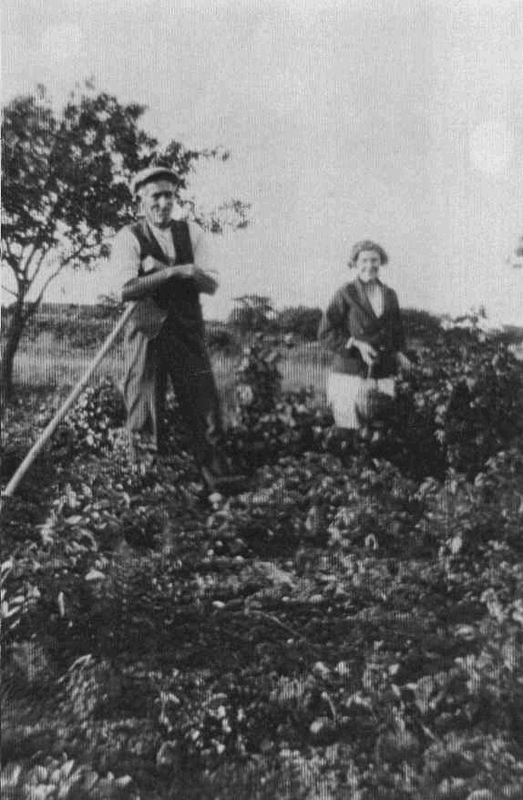 This is a photo of Joseph BUTCHER and his daughter Lilian Mary (born about 1892), working in a Merriott Market Garden (location unknown- perhaps on the Hinton Road?). [Photo courtesy of Robin Taylor].